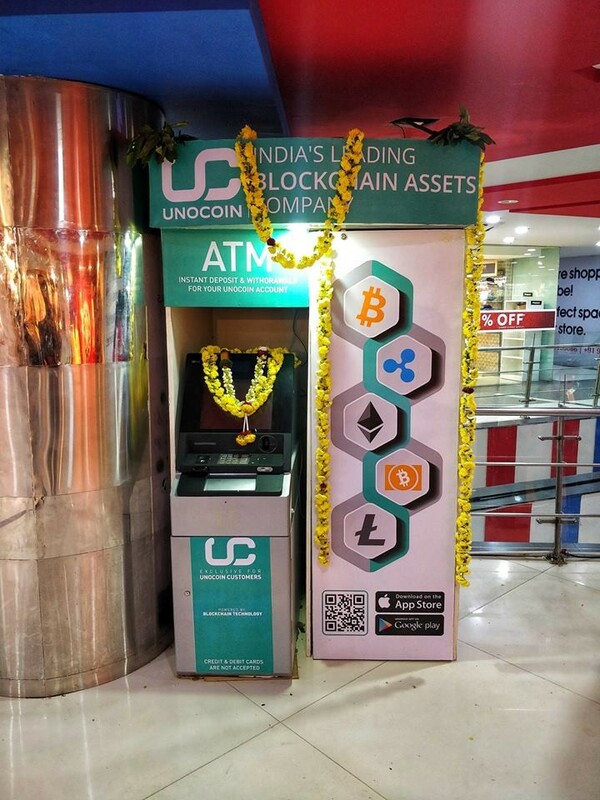 One of the earliest Indian names to enter the Indian cryptocurrency markets, Unocoin has now unveiled India’s first ever Bitcoin ATM. Unocoin claims that this is the first Bitcoin ATM in the world which allows users to deposit as well as withdraw fiat funds directly from the cryptocurrency exchange. 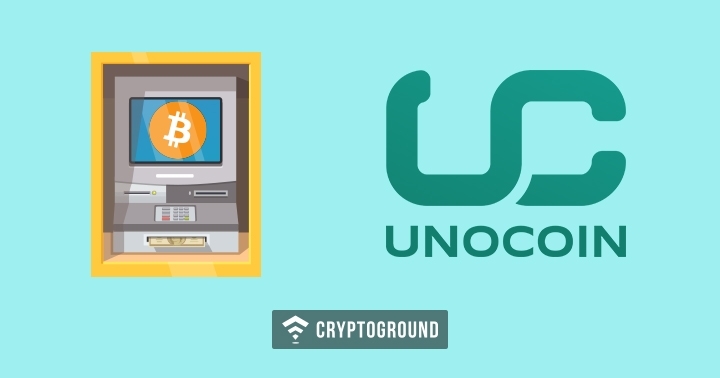 In order to deposit or withdraw funds using this ATM, users need to have an account on Unocoin. Unocoin, in their press release, has stated that the Reserve Bank of India notification which came out earlier this year affected their banking partnerships and hence they have come out with this ATM as a solution to this challenge. Bitcoin ATMs are getting popular across the world - with over 3,800 ATMs present across the globe. This is India’s first such machine. The ATM is located in Kemp Fort Mall (97, Old Airport Road, Ramagiri, Murgesh Pallya, Bengaluru, Karnataka). Cryptocurrencies continue to be in a legal grey zone in the Indian markets as the Supreme Court is yet to announce a verdict on the RBI case. 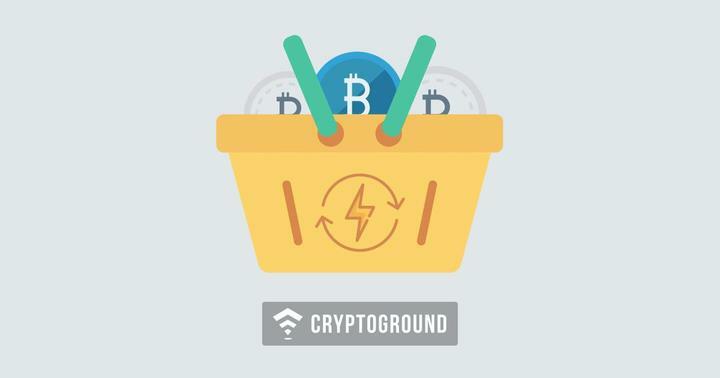 However, while this ‘ban’ on cryptos continues, Indians are finding unique and innovative ways to trade cryptocurrencies - one such example was that of P2P networks and the latest being cryptocurrency ATMs. As of this writing, the ATM is going through a final software upgrade and is expected to be fully functional by next week. In order to make use of this ATM, you would need a Unocoin account. Minimum Limit: A minimum limit on deposit or withdrawal of funds has been set at Rs 1,000 per transaction. The amount needs to be in multiples of 500. Maximum Limit: A maximum limit on deposit or withdrawal of funds has been set at Rs. 10,000 per transaction. The amount needs to be in multiples of 500.